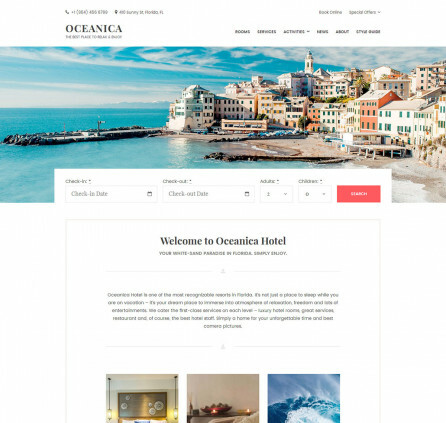 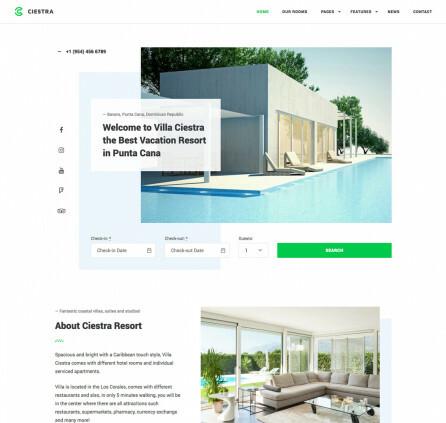 Vacation rental WordPress themes and Hotel themes with the built-in WordPress Hotel Booking plugin by MotoPress included for free. 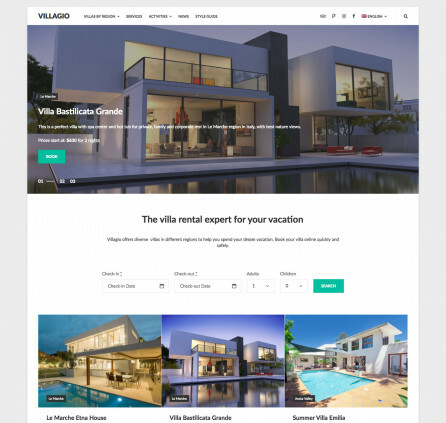 These property rental WordPress themes will definitely help you display the facilities and advantages of your single property website, small family hotel, elite boutique, hostel or cozy apartment for rent. 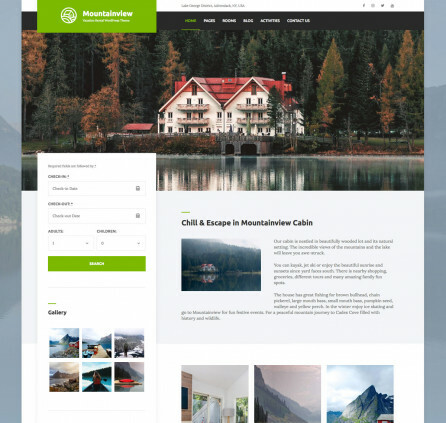 Each template is beautifully designed, well-structured and equipped with easy booking tool – WordPress Booking plugin. 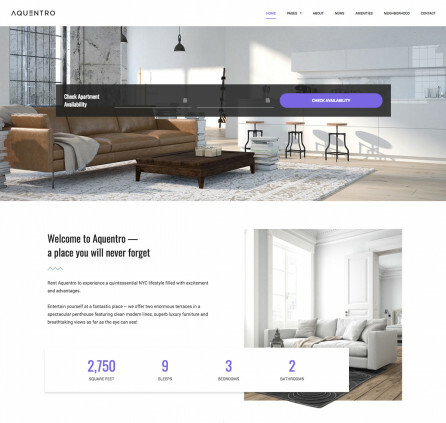 MotoPress WordPress reservation plugin offers easy property management system, an iCal channel manager for OTAs, built-in payment gateways, offline and online payments, availability calendar, extra services, booking calendar, custom rates, seasonal pricing, taxes & fees, discount coupons and much more. 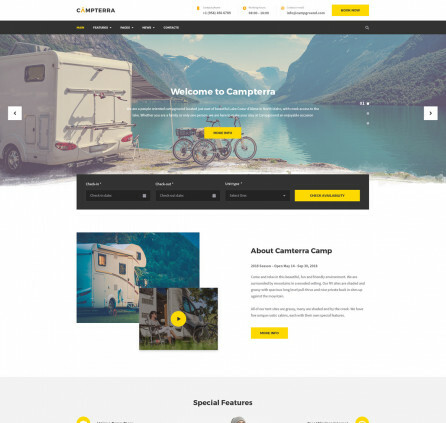 All these features are implemented in each WordPress rental theme by MotoPress. 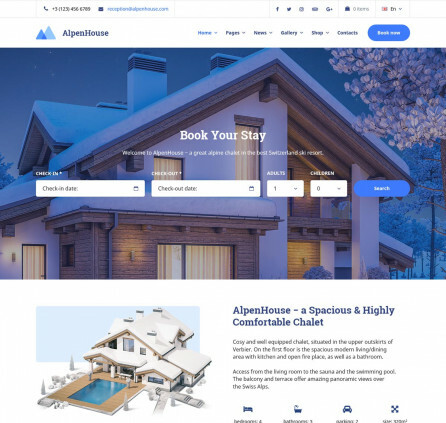 Use this perfect combo of Hotel Booking Plugin and WordPress real estate theme and build your successful business with MotoPress.